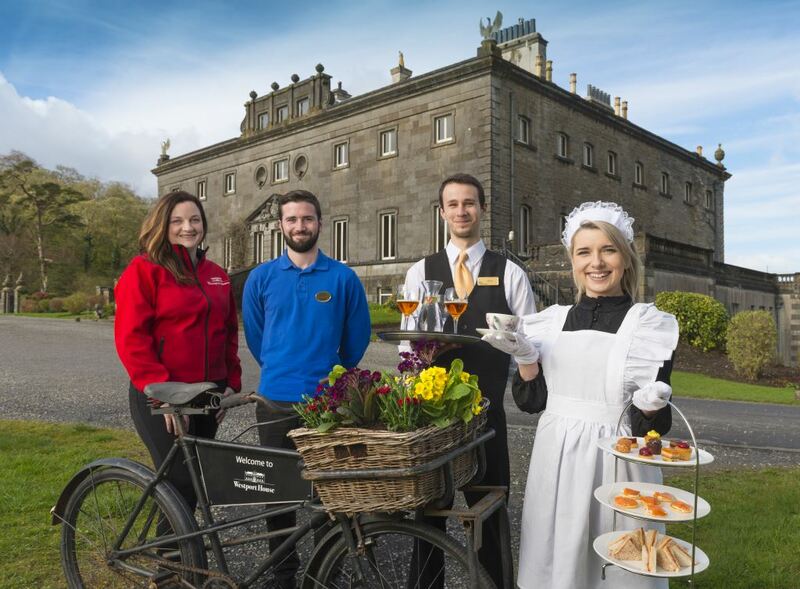 Do you want to join the team behind the Best Family Holiday Destination in lreland? Join us on March 2nd at 1pm in Westport House. It’s that time of year again! We are recruiting passionate, mature, hard-working and customer-focused crew members who are looking for an interesting, varied and fun workplace. Our crew are a very important part of our visitors experience in Westport House and Hotel Westport and as a result, we are looking for the very best of the best. It is an extremely exciting time to join the team with new exciting products coming on stream for the 2019 season as well as massive future development plans. Our 2019 Recruitment Open Day offers you the opportunity to be part of a truly transformational change in the Westport and Mayo region. The Hughes family employ hundreds of people in the local community all year around and make a massive contribution to the local economy. This seasonal recruitment drive will augment and boost this contribution. As part of our team at Westport House and Hotel Westport, you will help our visitors and guests to make magical memories. You will meet people from all walks of life and from all over the world – meaning no two days are ever the same. We guarantee you’ll enjoy being part of a vibrant and enthusiastic crew working across this historic estate. If you’re interested in joining our seasonal team, we would love to meet you. Please come to our Open Interviews on Saturday, March 2nd at 1pm sharp. We will be holding open interviews in Westport House itself so please walk or drive right to the house to meet us there. Please come prepared with your CV and a letter expressing your interest as well as your references. If you cannot make our Open Interviews, please email us at jobs (at) westporthouse.ie with your CV to express your interest and kindly indicate your preferred role.